Along with the update, players will also be able to get Hitman Go, which has gone down to being just $1.99, but for a limited time. In Hitman Go, players will get to experience a game full of stealth, which was mentioned above, but you will first get to play the new levels in two different ways; one is to complete a few sets of mission-based objectives, or you can buy an update via in-app purchase for $0.99. There will be 8 new levels. With the update known as the “St. Petersburg” update, it will allow players to save via cloud-saving if they are so wanting to in the options, which means if you are playing on your Android device, you’d be able to pick it up on your other iOS or Android device. Haven’t gotten to play any of the Hitman franchise games? In this game, Hitman GO, Agent 47 will need to find and execute the Russian general in St. Petersburg, Russia, mind you though, this is all in 5 minutes. Almost as if you are playing ‘Garry’s Mod Prop Hunt’ and you have to find them and once you think it is them, you shoot at them. 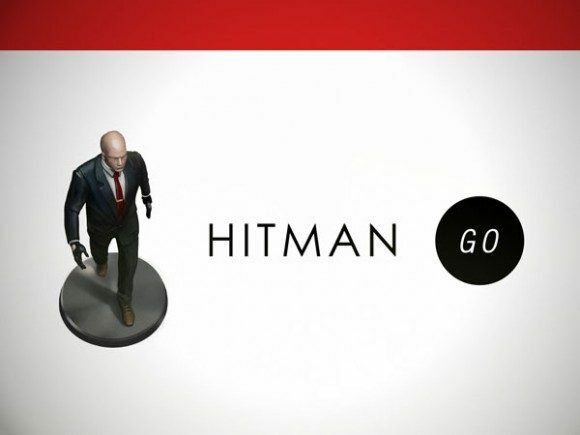 You can find out more information on Hitman GO via the official site.